What are some of the reasons people have given up on the Church today? What are some reasons not to give up on the Church? What can we learn from Jesus’ prayer for the Church about moving forward together? 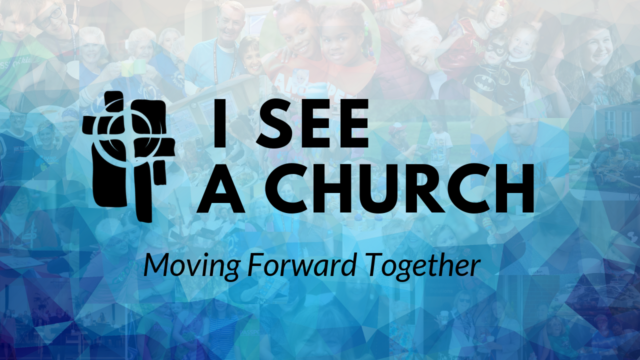 What kind of commitments do Christians need to make to each other to move forward together?